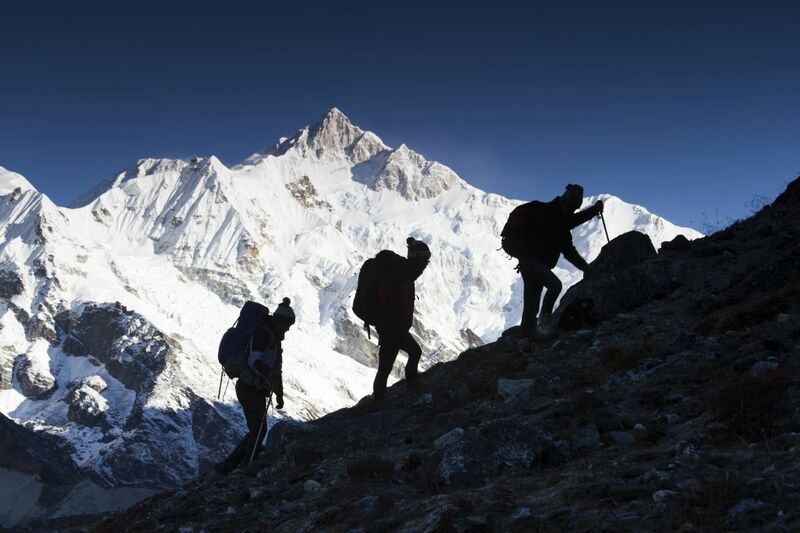 We are based in Sikkim once a former Himalayan kingdom and a popular hill station of India, We combine adventure travel with explorations that offer immersive exciting experiences in Sikkim. We craft our adventure for those looking for a taste of adventure and believe in the magic of instant adventure. 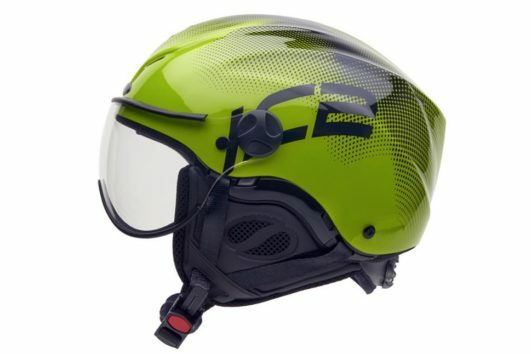 Our adventures offer you an opportunity to test your limits, to discover something new, to find yourself; whether you’re alone on a mountaintop or with a group, flying, riding off the beaten track, crossing the river on a zip line or camping under a starlit sky with the mighty Mt Kanchenjunga backdrop. Adventure with us is much more than braving the elements. It is about embracing unique experiences and a lifetime memories. 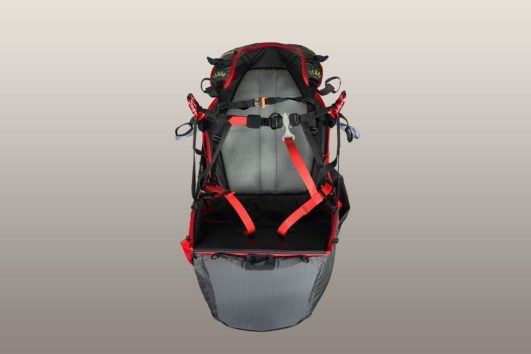 We, at Adventure Zone, strive to make adventure fun, safe and approachable for all. Adventure with us does not necessarily mean high risk, extreme activities and fatigue inducing sports. We ensure that we execute all our adventure activities in a very safe & controlled environment as well as under the vigilant supervision and assistance by our qualified instructors; pilots and support staffs who are very experienced and responsible with their duties. We believe that, there is an adventurer within all of us which is yearning for a moment where it can break free, that blissful moment can be experienced with Adventure Zone’s Safe Adventure policy without having to put your life on the edge. We are located at Banjhankri waterfall park one of the popular tourist destination, which is 10kms from the main town of Gangtok. Adventure Zone is a one stop adventure destination for everybody from Kids to Adults. Camping & Flying and other extreme adventures on demand. Else you can just have a refreshing walk within the beautiful Banjhankri waterfall park. Alongside our office we have restaurant (Hotel Banjhankri) which caters to your taste buds longing for local as well as widespread cuisine. Don’t miss the mouthwatering Pan Fried Momos we serve here, which seem more delicious after a twenty minute flight through the valleys. 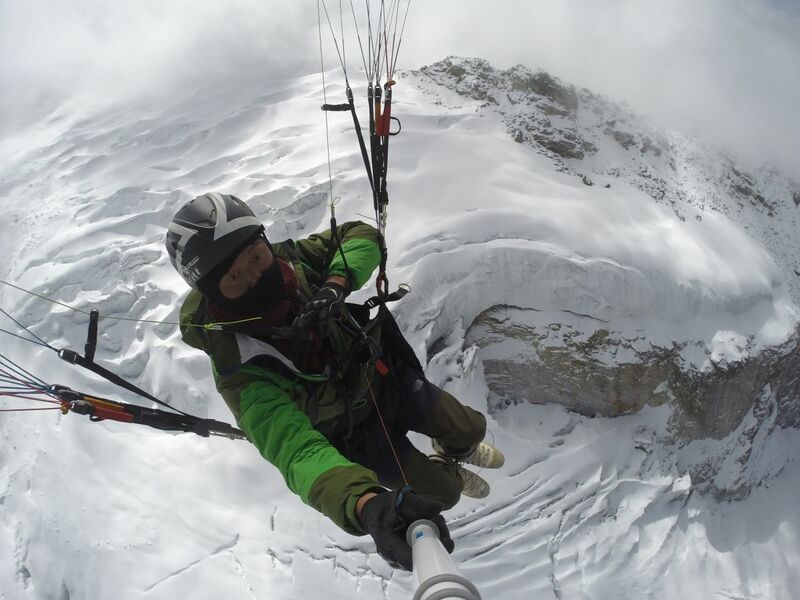 Raju Rai started paragliding basic training in the year 2008 and progressed to cross country flying at Bir-Billing in 2010-2013. 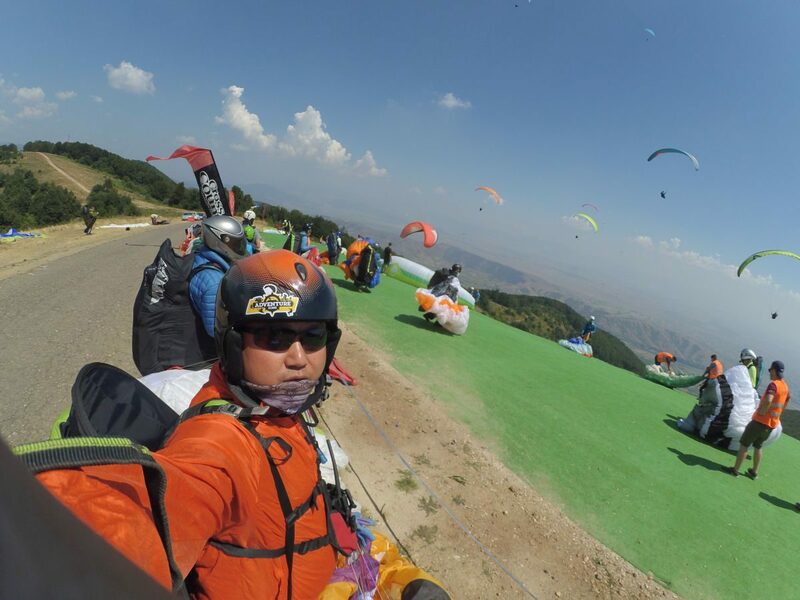 Then, after acquiring considerable flying experience and the must needed SIV course at Pokhara (Nepal), He started flying tandem from year 2013 and also has a background of competition flying in international comps and pre-world cups since year 2010 till year 2013. Mr. Rai also introduced the “Hike & Fly” concept in Sikkim and has successfully flown from places like Phoktey dara (Indo-Nepal border). 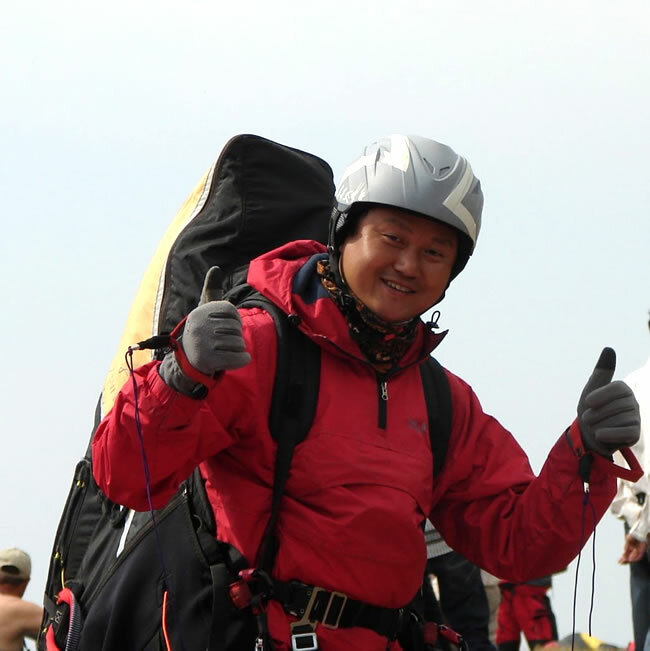 He proved the possibility of “Summit & Fly in Sikkim Himalayas”; a different discipline of paragliding famous in European Alps by summiting and flying from Mt Tinchenkhang (6000mts) in October 2014. 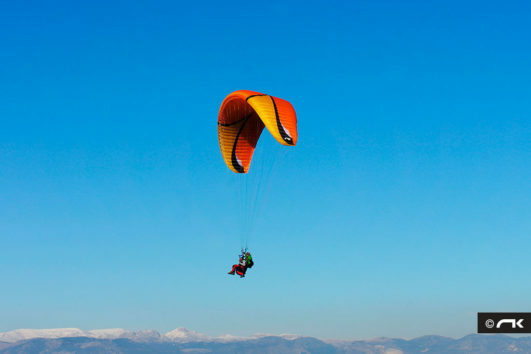 A record in the Indian paragliding scene. 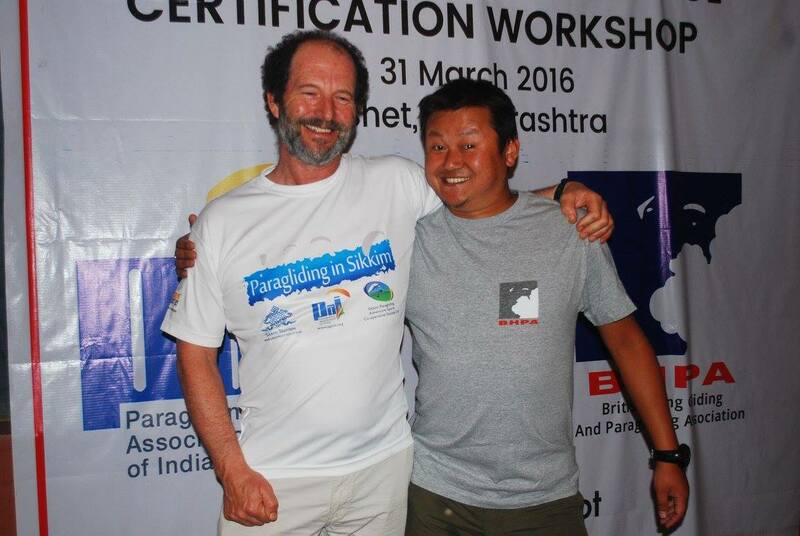 He is the only Sikkimese pilot and among a handful of Indian pilots to pass the stringent British Hand gliding & Paragliding Association (BHPA) dual flying examination, and also has completed the revered BHPA instructor course. Be assured that you will be in good hands while flying with the team lead by person with such experience under his belt.